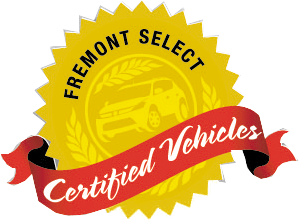 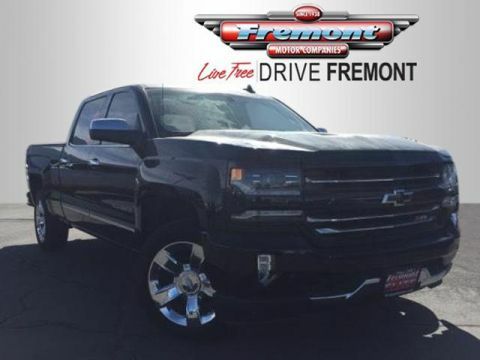 Fremont Certified, Superb Condition, LOW MILES - 33,879! 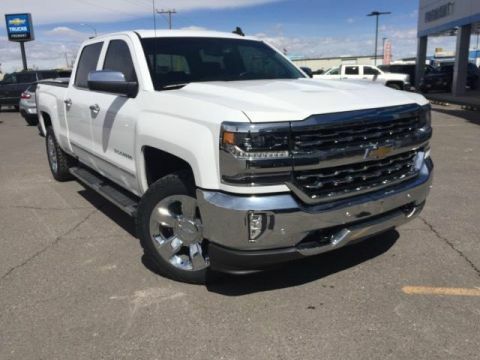 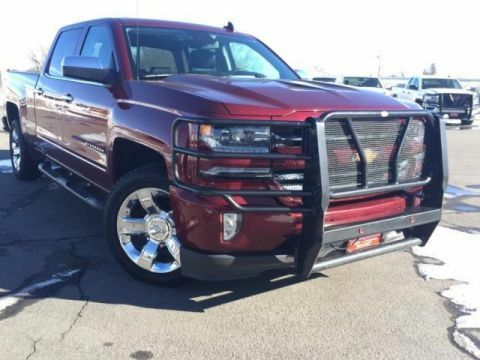 Nav System, Heated Leather Seats, Bed Liner, Hitch, 4x4, CD Player CLICK NOW! 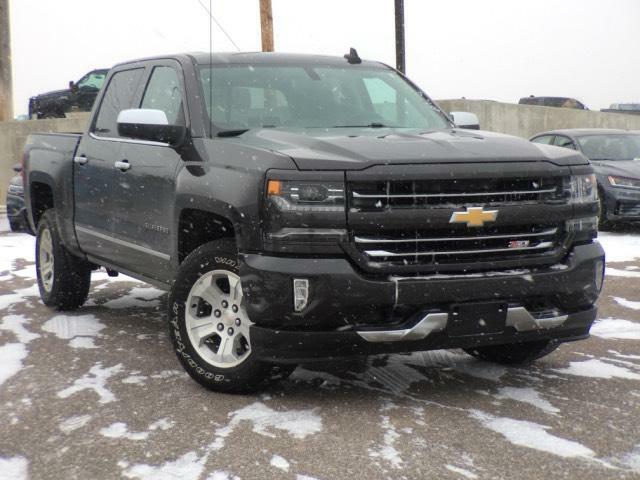 4x4, Back-Up Camera, Satellite Radio, CD Player, Onboard Communications System, Trailer Hitch, Remote Engine Start, Dual Zone A/C, WiFi Hotspot. 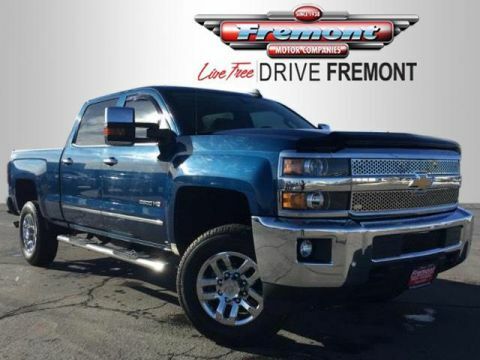 Keyless Entry, Privacy Glass, Steering Wheel Controls, Heated Mirrors, Alarm.